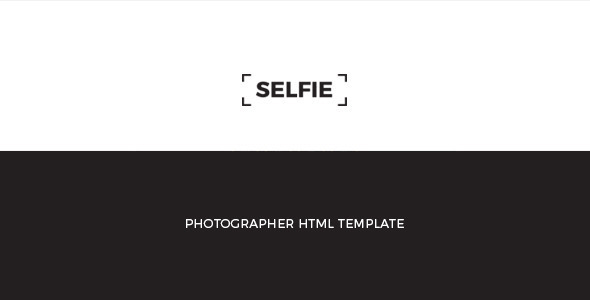 Themesrefinery Presents you a new and rare collection of Photo Layout Templates. Now a Days people collect different type of photos and make a own gallery. Some times you take so many short of same scene and pick up one photo for your gallery make perfect and attractive. You make so many effort on your photos. After this work you should use a perfect and attractive photo layout templates for display your photo collection. Choose from 10 comic book page layout templates – Place your own photos inside smart objects and run the action to turn them into comics – Choose from 40 shapes of bubbles and banners and type your text inside them. – Then choose from 12 comic book sound effects and enrich your comic book pages. Just move YOUR photo directly below the “YOUR PHOTO HERE” layer and you’re ready to go! Frame your pictures in a photorealistic illustration with natural shadows and highlights and high quality bonus objects. The frame set is suitable for the design of web sites and portfolios for photos, pictures, illustrations. This pair of Polaroid frames are both 1000×1200 in dimension, and are fully scalable to suit any size/style. Perfect for family and friend photo’s, also work brilliant as a normal photo frame, to show off your work on your portfolio’s! 3 PSD Layered File – extremely editable, You can arrange frame differently, change background, etc. You have to click a smart object and then copy your photo in to the smart object and than close and save it, so simple. Total 16 photo is required to complete the image. After placing 16 photo, side wall photos & reflections will be placed automatically.